Samsung announced Connect Auto, an affordable connected car solution, earlier this year at the Mobile World Congress event in Barcelona. 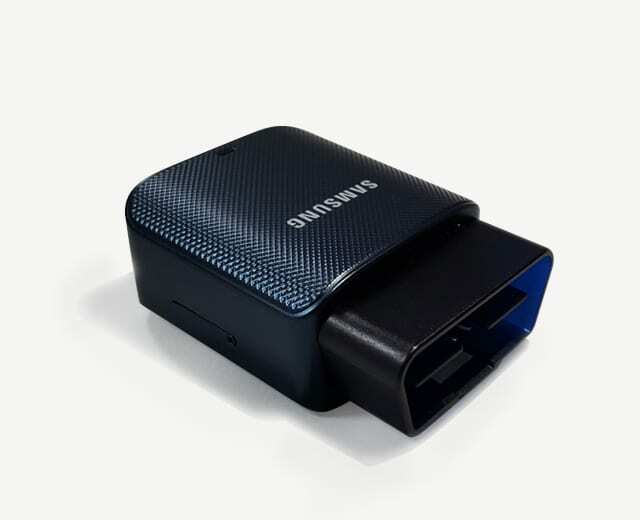 The unit is a small dongle that is powered by the Tizen Operating System and connects to vehicles made since 1996 via the OBD II (On-Board-Diagnostic) diagnostic Port. Samsung are hoping to be able to create an ecosystem of apps and services around the unit that will let you monitor the car’s operation, provide updates on eco driving efficiency and offer Internet connections for entertainment. The news now in is that the Korean tech giant will supply Connect Auto units to U.S. telecom carrier AT&T starting in August this year. Consumers will be able to purchase the service on a monthly payment plan but details are a bit scarce at the moment.